Oscar loved his days there. Couldn't wait to get through the door. Thoroughly recommend these lovely people and, of course, the doggy friends he has made. Spud loves his daycare days. He's always so happy going through the doors and we love that he comes home all clean and bathed. The girls are always so lovely and treat our boy so well. Thank you. Thanks to Joolz and staff for their patience and understanding with Abbie. She was an anxious and nervous dog around other dogs until Joolz and staff offered their assistance and support at Central Bark day care. Abbie now enjoys the company of all dogs and is a much happier and outgoing dog. She loves her day care and can't wait to go in to meet her new friends (on Abbie's first visit I had to bribe her and physically lift her out of the car!). We had tried many other methods to socialise Abbie, to no avail. 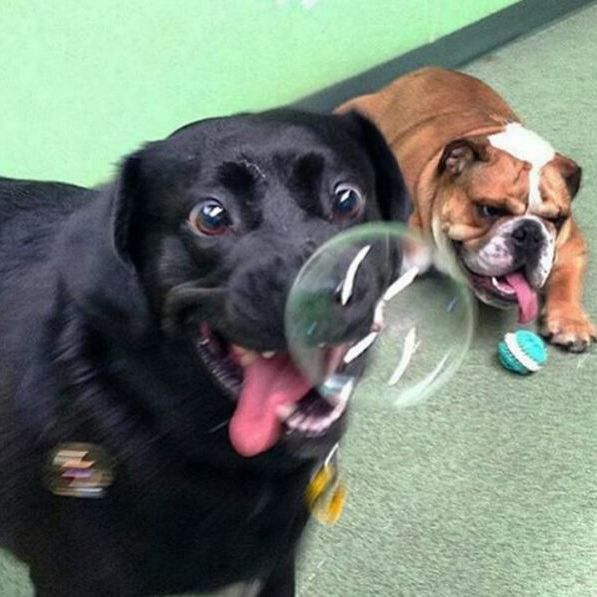 I would highly recommend Central Bark Day Care. Thank you so much, from Abbie's family. Joolz and her team are fabulous. My Ralph has been in her capable hands since the early days and there's no-one I trust more. Ralph adores daycare and busts himself to get through the door each visit :) Thanks Joolz! So lucky we live so close to the best doggy daycare around ❤️ ???? My dog Ollie goes once a week and he loves it! Great socialisation for him and he always returns tired and happy! The staff are amazing! I've been taking my dog Doulton to Wangara since he was a pup and I cannot recommend highly enough. He is an extremely active dog and he spends the day interacting with other dogs and playing to his heart's content. No more feelings of guilt for leaving at home whilst at work and can plan a night out knowing that he will be contentedly exhausted and will sleep the evening away! 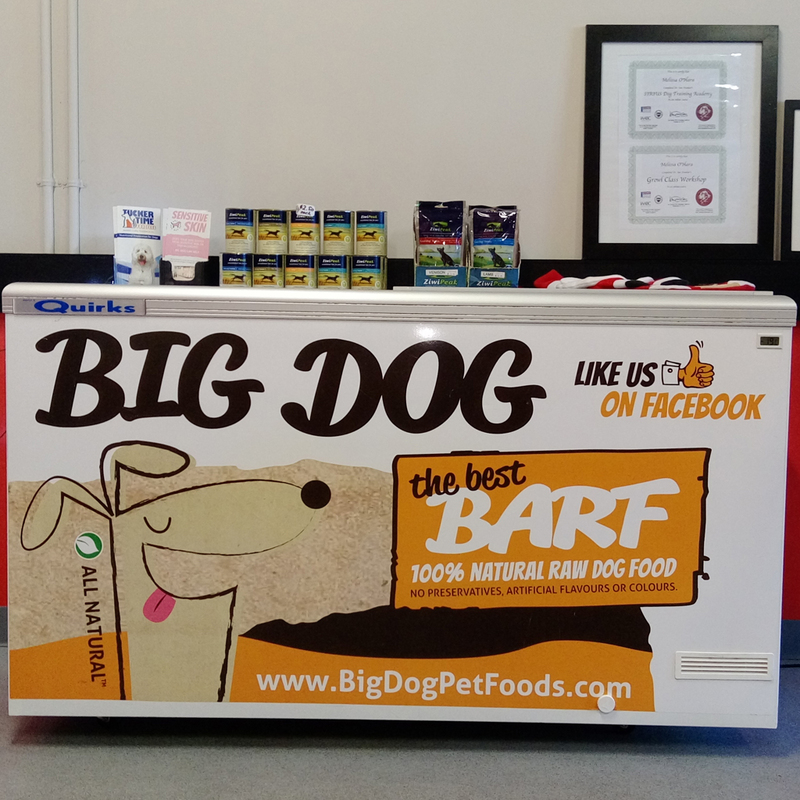 We stock Big Dog BARF and Black Hawk premium dog foods and carry many tempting healthy treats in our snackshop to suit all doggy-dietary requirements. 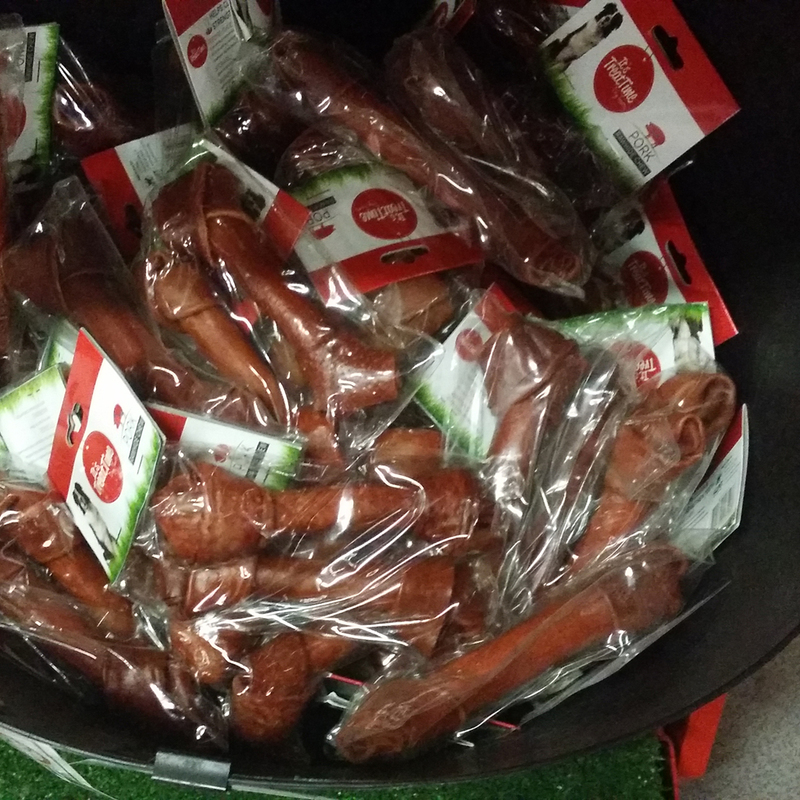 If you need non-allergenic diet packs individually made up because your pooch has a condition that needs managing, then let us know. 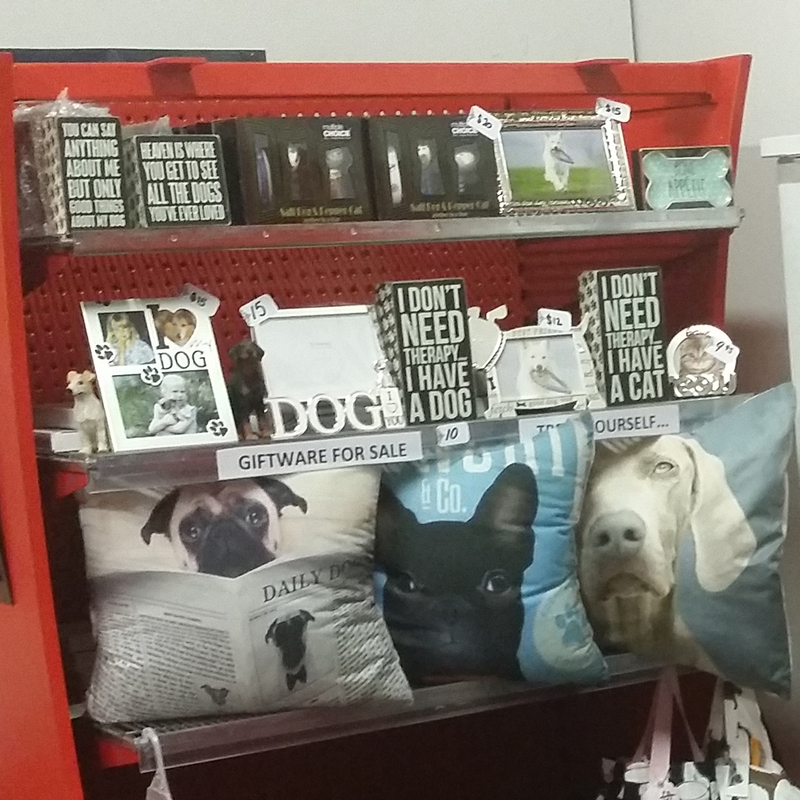 Central Bark is proud to carry the Dapple and Spots line of designer dog accessories, created by our very own Emily and her business partner, Jasmin. 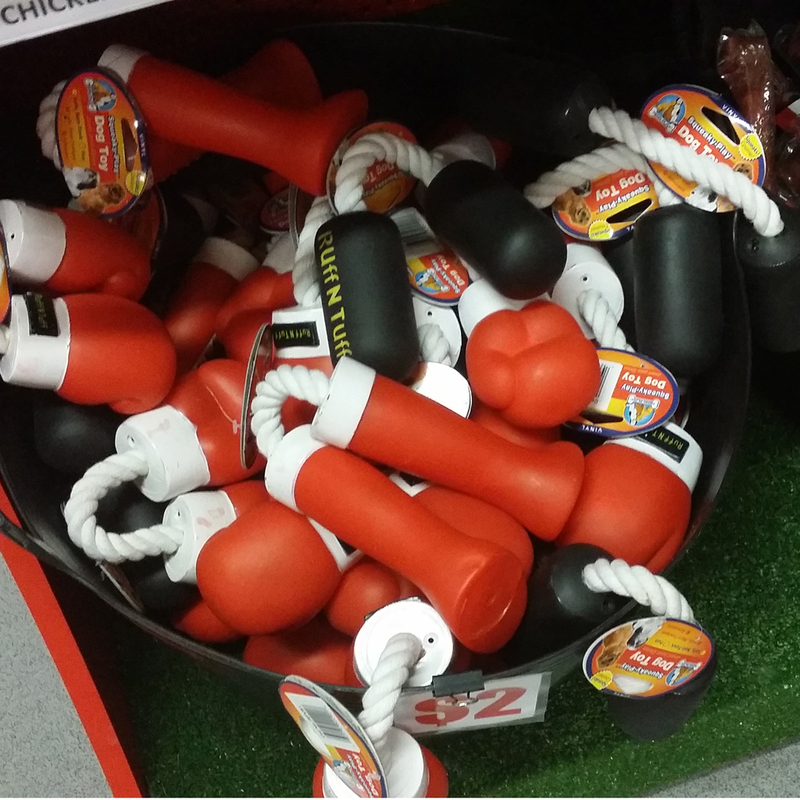 We also carry a variety of dog-related merchandise from collars, leads and rugged play items to something for yourself, so you owners can spoil yourselves, too! 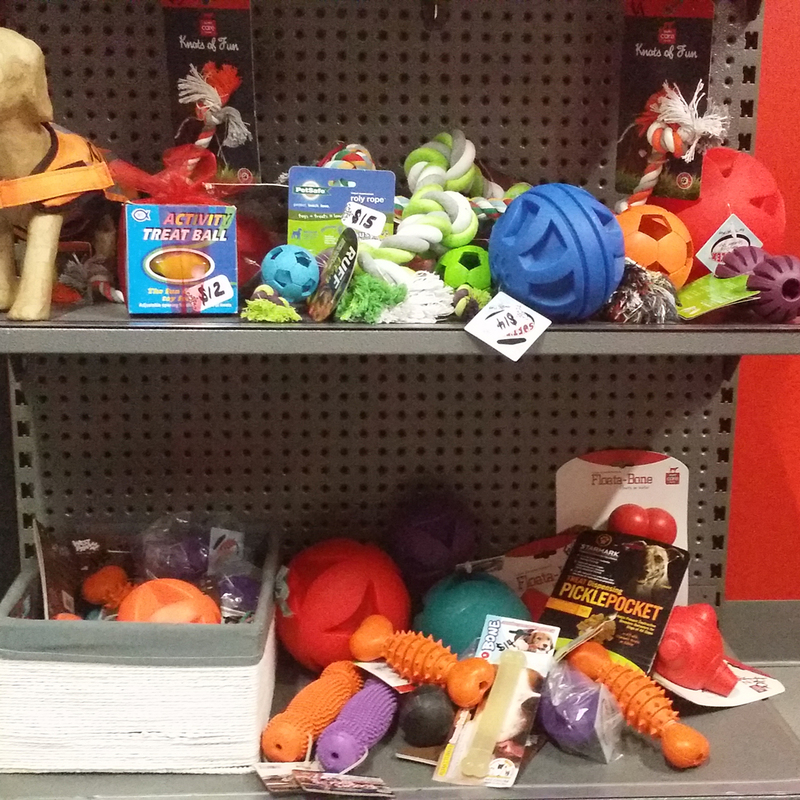 Join Central Bark’s Frequent Barkers Loyalty Programme and receive Member Special Offers, discounts in the shop and a free monthly hydrobath for weekly daycare customers. 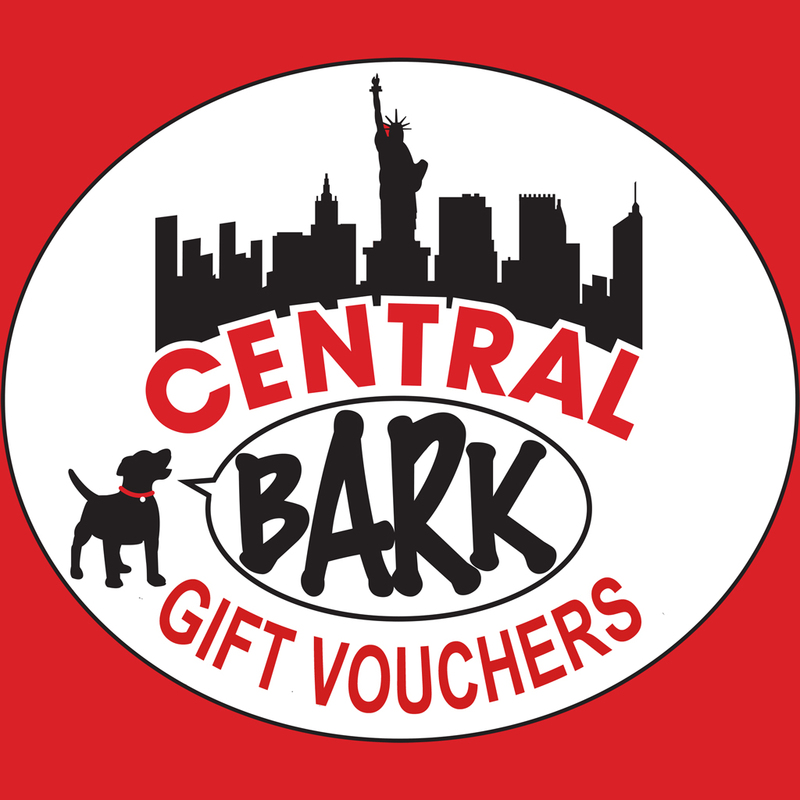 Our Central Bark Gift Vouchers make a great gift for family and friends so they can spoil their dog with any of Central Bark’s products or services. You don’t often need to transport your pet so if you don’t want the hassle of storing bulky containers use ours instead. Ideal if you own several pets. Weekly rates available. If you are a regular client (or plan to be) then our Frequent Barkers Loyalty Programme makes sense for you!! 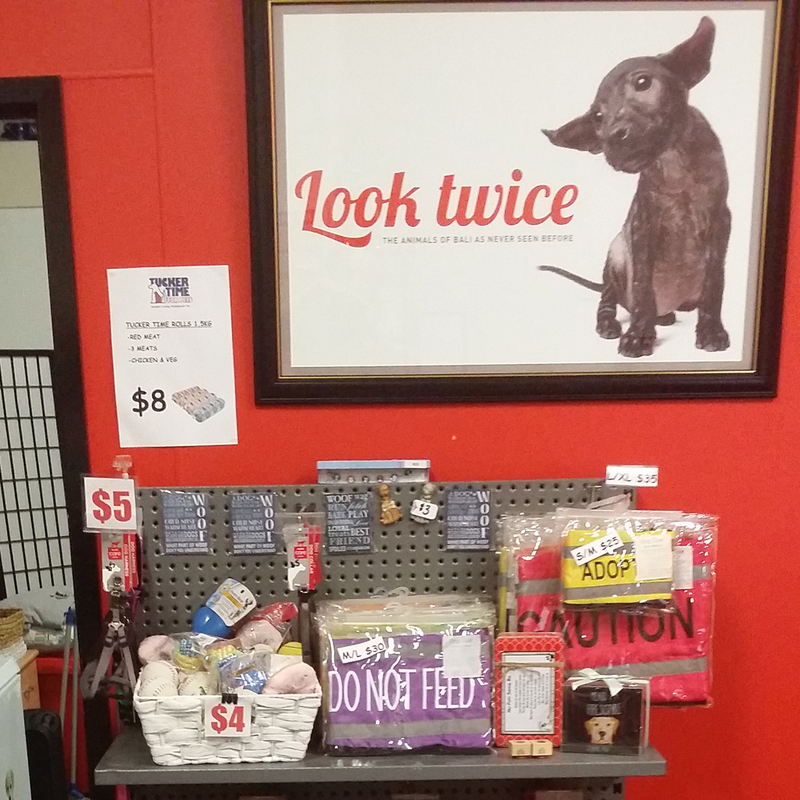 Member-exclusive Special Offers, discounts in the shop and free baths for your dog(s) while at Daycare. Great for family and friends. Founded by two friends, Jasmin Sparks and Central Bark's Emily Carter, Dapple and Spots' products are inspired by their love of fashion and their four-legged friends. A modern, fashion-forward, dog-and-home lifestyle brand designed to make your furry friend the most stylish pup at the park. Visit Dapple and Spots. 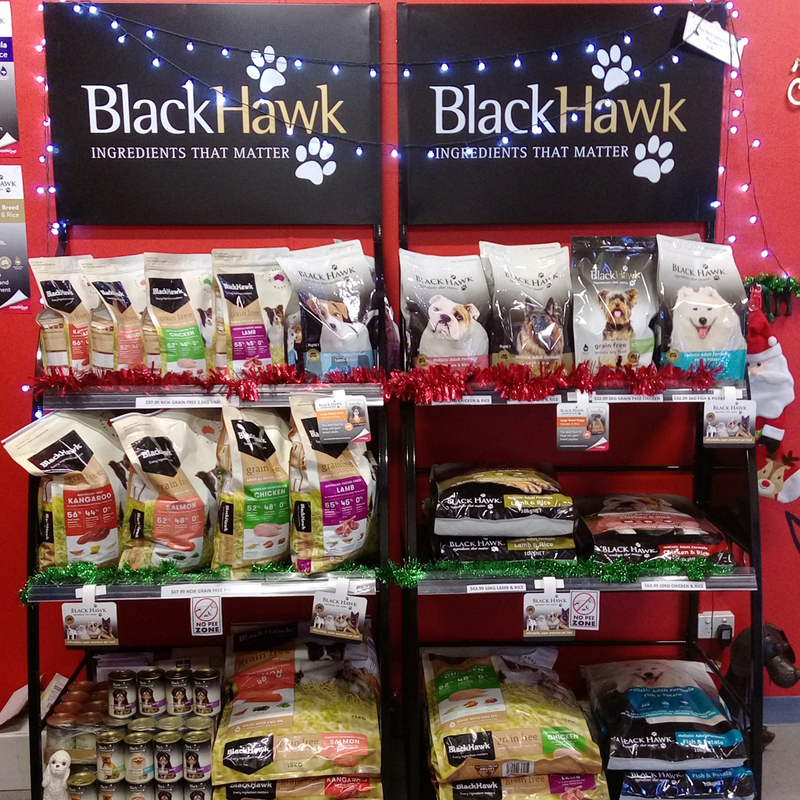 Black Hawk: Real meat, real veggies, no fillers, no nasties. Nothing but the best for our besties. 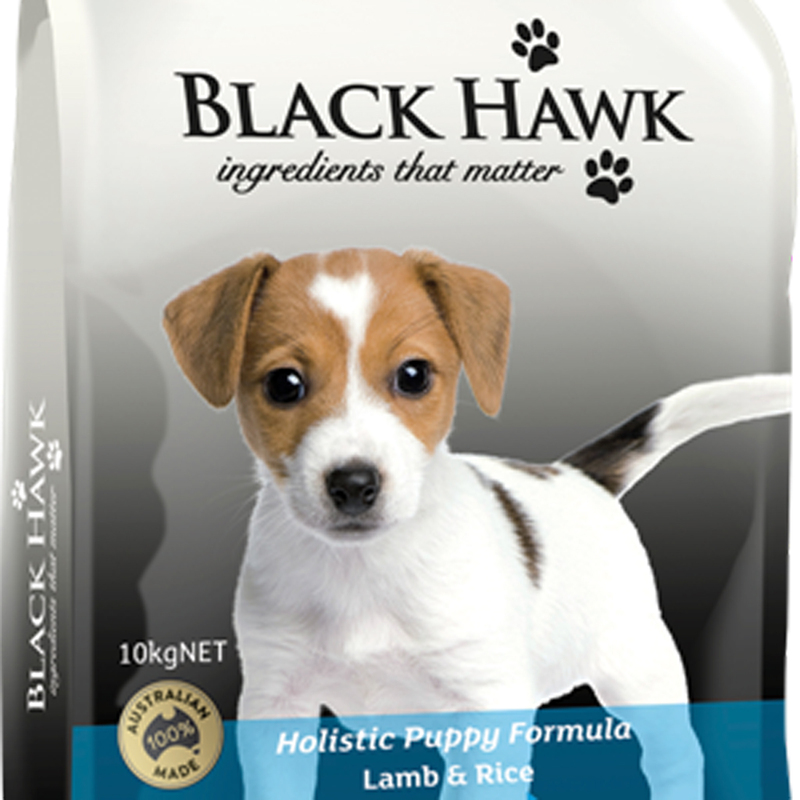 The original BlackHawk recipe was developed when a passionate breeder simply applied this thinking to their own dog’s diet. Visit Black Hawk. 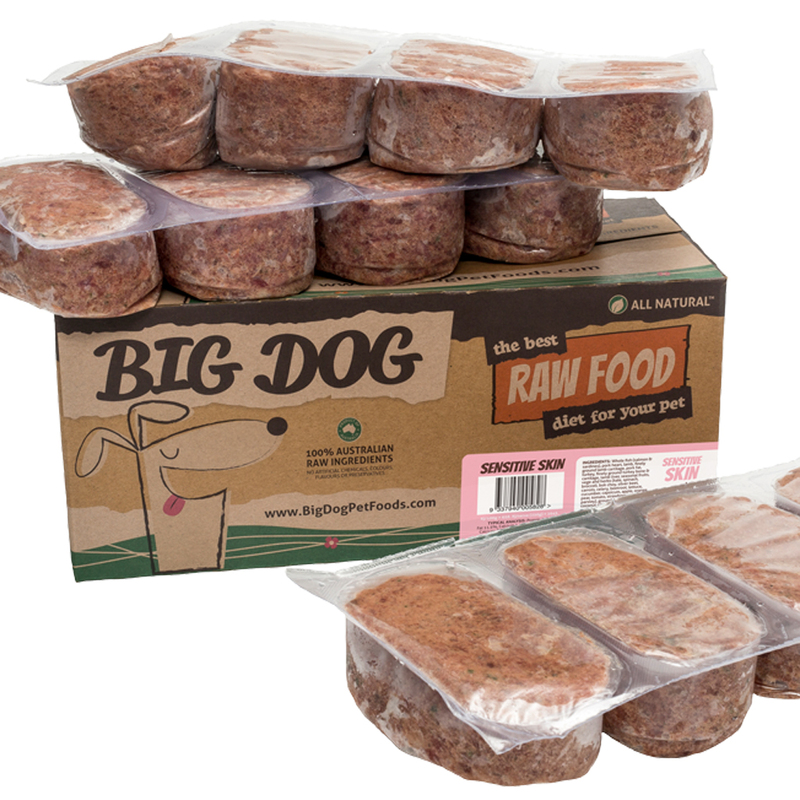 Big Dog BARF & RAW Food diets offer essential balanced nutrition for healthy dogs. 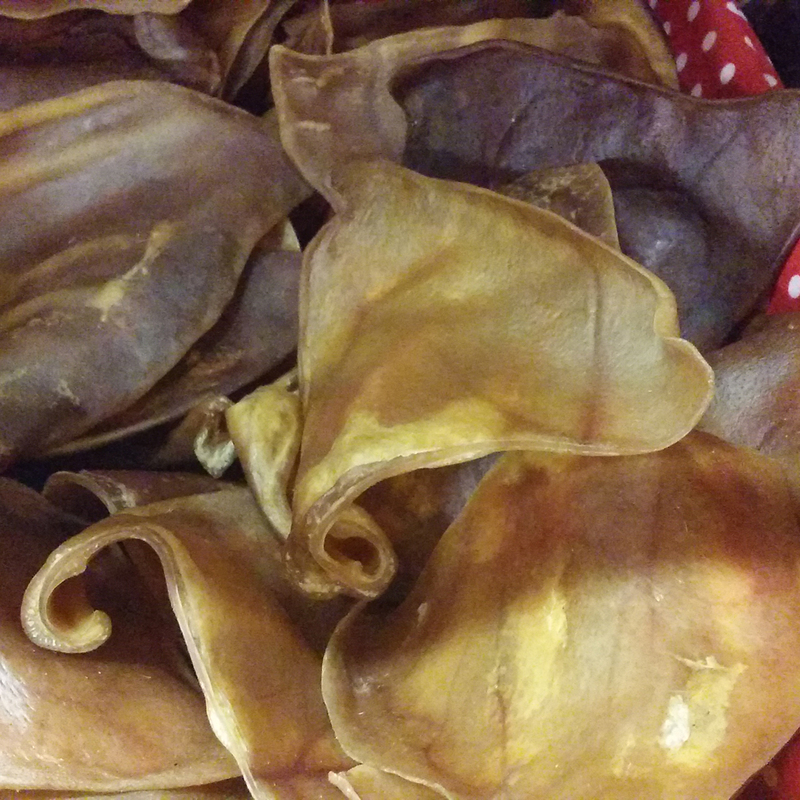 RAW Food contains the finest Australian-grown raw ingredients sourced from leading human consumption facilities. Where possible ingredients are sourced from organic resources or local farms. Visit Big Dog. 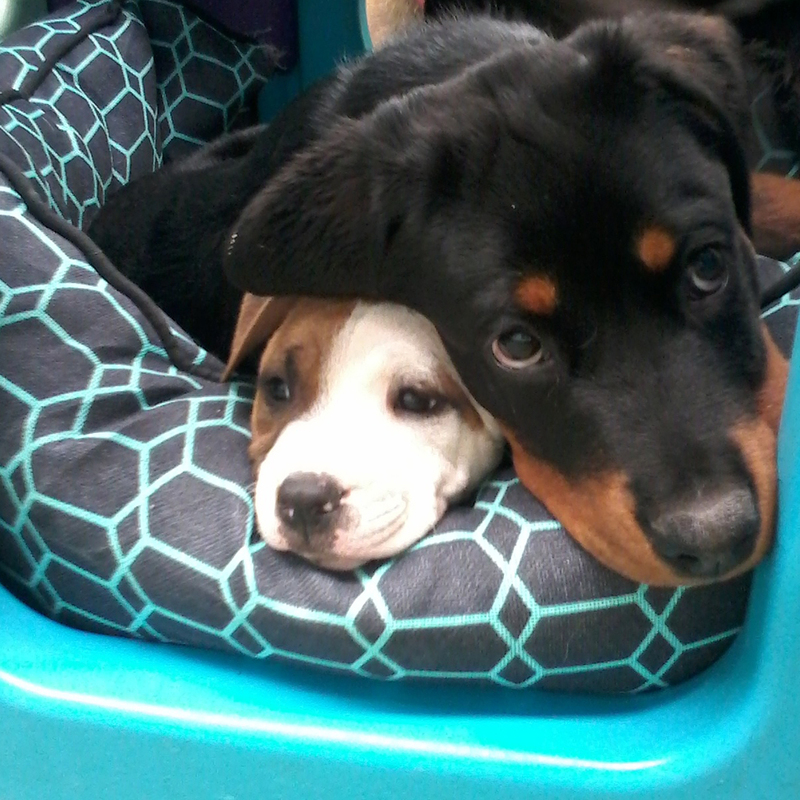 Perth Pet Pals is a complete pet minding service owned and run by Joolz Allen, the founder and owner Central Bark Dog Daycare. She and her experienced team service the Northern Suburbs north from the Reid Highway up to Yanchep and Two Rocks, and as far east as Alexander Drive. 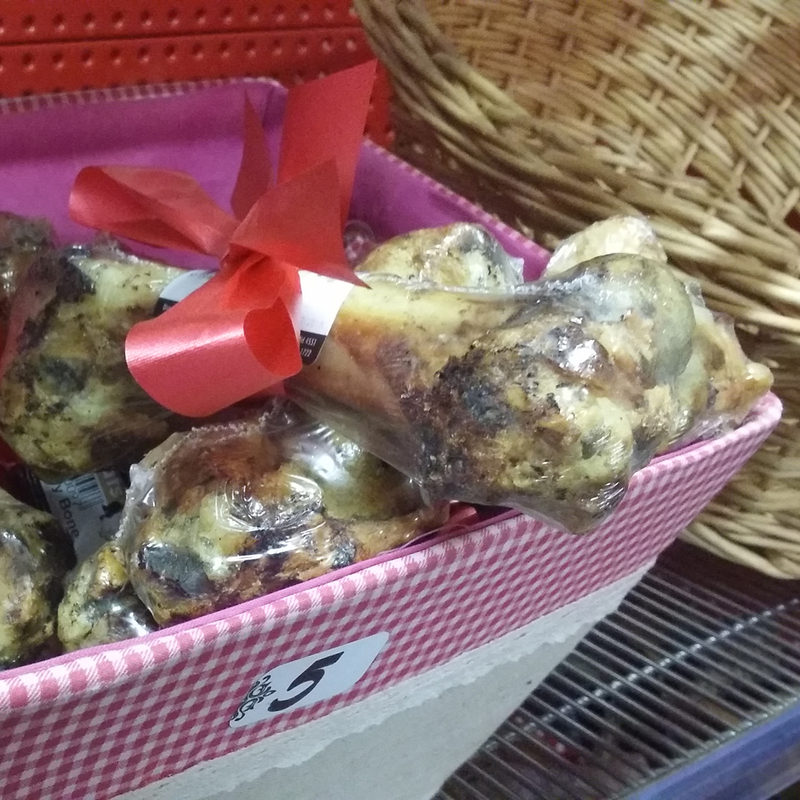 Cats, fish, snakes, guinea pigs, rabbits, lizards etc all catered for - not just dogs Please contact Joolz via Central Bark during business hours. 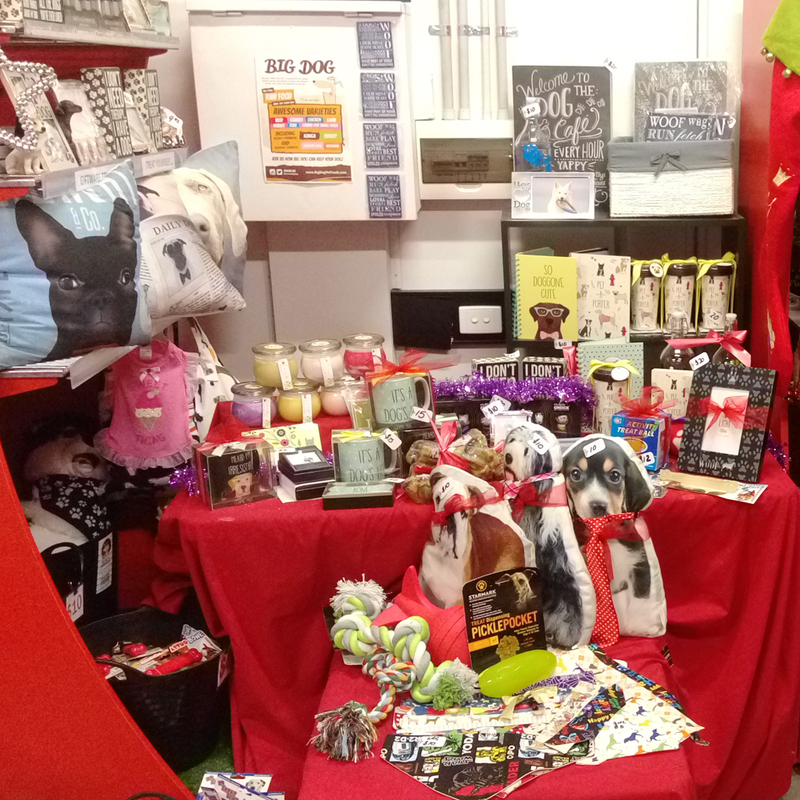 Visit Perth Pet Pals.